Mitchell Prywes, MD is a graduate of The Mt. Sinai School of Medicine’s Residency program in Physical Medicine & Rehabilitation. Mitchell Prywes, M.D. served as Associate Medical Director of the Dept. of Physical Medicine & Rehabilitation at Danbury Hospital. In 1990, he established The Center For Pain Rehabilitation as an Integrative Medicine practice that specializes in therapeutic approaches in the treatment of musculoskeletal pain conditions, including neck and back pain, myofascial pain and fibromyalgia, as well as neuropathic pain. Dr. Prywes has extensive training in Osteopathic Manual Medicine and the McKenzie Approach to Neck and Back Pain. 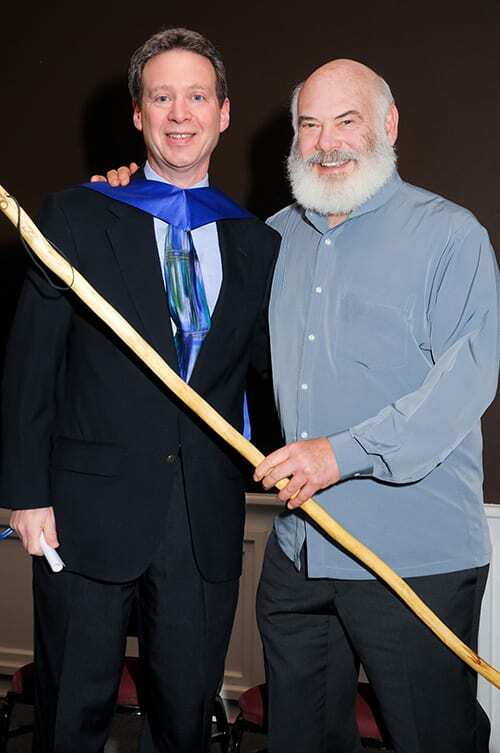 He completed the UCLA Acupuncture for Physicians program in 1993 and served on the Board of the American Academy of Medical Acupuncture (AAMA) from 1997 – 2000. He is the founder and former chairperson of the Special Interest Group in Medical Acupuncture for The American Academy of PM&R. Dr. Prywes is a graduate of the University of Arizona’s Integrative Medicine Fellowship program established by Dr. Andrew Weil. Dr. Prywes has been involved in Medical Acupuncture and Integrative Medicine educational programs at the University of CT School of Medicine for medical students and Family Medicine residents. He has lectured extensively on the use of Medical Acupuncture and Integrative Medicine strategies to address pain at national conferences. 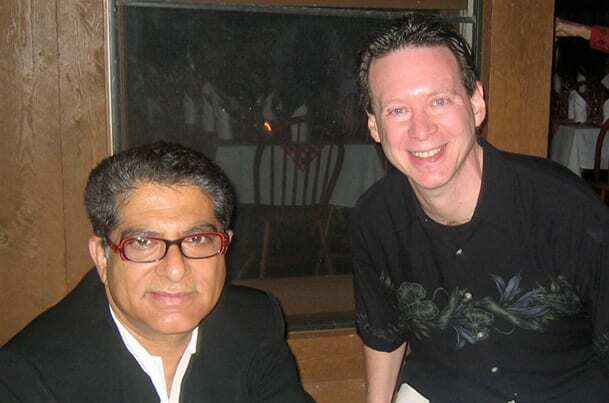 Dr. Prywes is also a Chopra Center certified instructor in Ayurveda. Dr. Prywes is Board Certified by the American Academy of Physical Medicine & Rehabilitation and the American Academy of Medical Acupuncture. 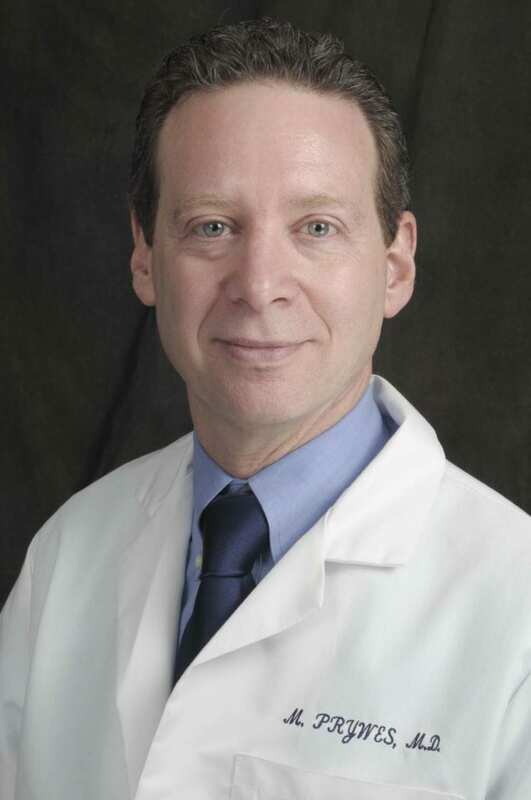 He is also a Fellow of the American Academy of Physical Medicine & Rehabilitation, Fellow of the American Academy of Medical Acupuncture, and a member of the Fairfield County Medical Association. He is licensed to practice Medicine in CT and NY, and has been a member of the medical staff at Danbury Hospital for 30 years. He is also a member of the Medical Advisory Board for the CT Dept of Consumer Protection’s (DCP) Medical Marijuana Program (MMP).